Registration is $10 and includes an event t shirt, a finishers medal and a free Kona Ice! Packet pick up during the Expo until 4:30 PM. A paper registration form can be found here. Kids Run for Kids sponsored by TLC Pediatrics is the portion of the Soaring Wings Marathon dedicated to young up-and-coming athletes who want to try out the sport of running or walking, improve their health, and run for kids their age who live at Soaring Wings Ranch. 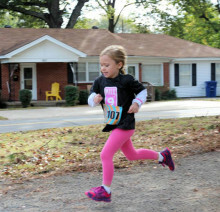 There are two parts to Kids Run for Kids: the Kids Half Marathon and “Fun Runs” for kids of all ages. The Kids Half Marathon is a six week endurance building running/walking program designed for children through sixth grade. Kids will run or walk the distance of a half marathon (13.1 miles) over the course of a six week period led by a teacher, coach, or parent. 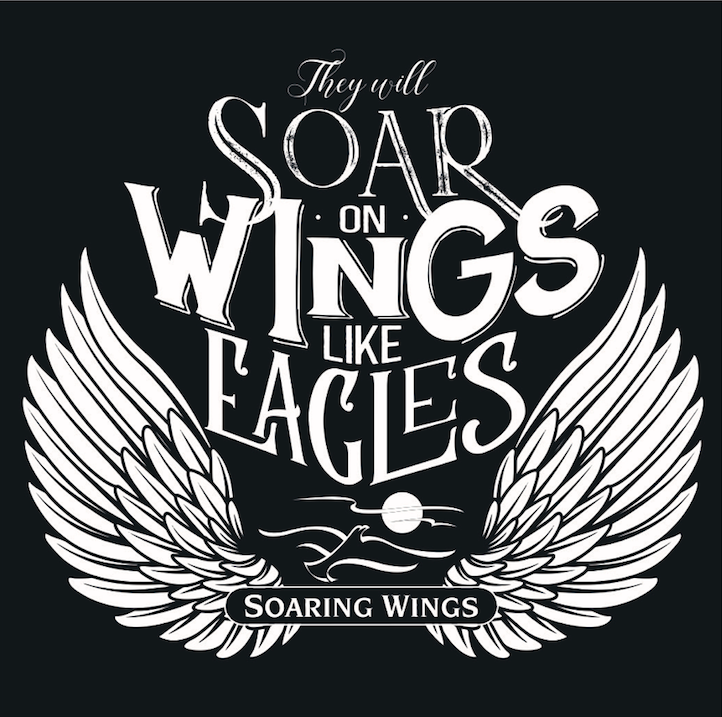 To achieve this goal each child will need to have accumulated a total of 12 miles on their own by October 20, and be ready to finish their own half marathon by completing their final 1.1 mile at the Soaring Wings Kid’s Half Marathon. This is not a timed event and there are no official winners. Mileage is based on adult supervision and the honor system. Participants need to download the Kids Half Marathon Mileage Log and bring the completed log with them on October 20 showing 12 miles completed. As each child completes the final mile of the half marathon he/she will receive a finisher’s medal. There will also be age-divided fun run distances for kids of all ages (no mileage log necessary) and each child will receive a medal! If your child can walk, there is a race for them!